Linde India up 10% to Rs 759, surging 56% since November 7, after the promoter BOC Group has offered to take full ownership of the company and delist the firm from the country bourses. 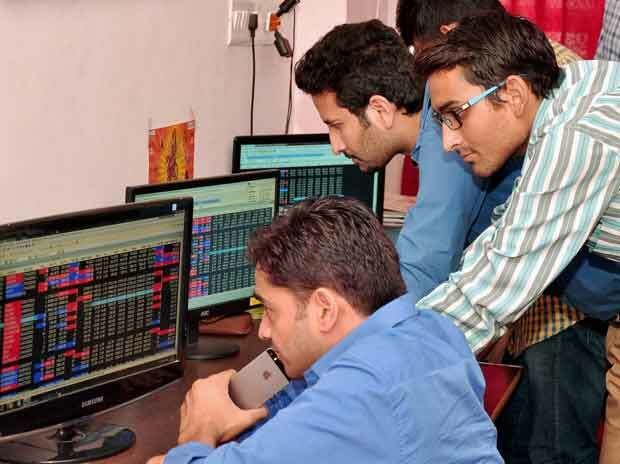 Shares of Bata India, Info Edge (India), Linde India and Torrent Pharmaceuticals have hit their respective new highs on the BSE in an otherwise range-bound market on Thursday. The S&P BSE Sensex was trading 0.20 per cent lower at 36,139 points at 11:52 am. Linde India has rallied 10% to Rs 759 on back of a 10-fold jump in trading volumes. A combined 833,056 equity shares changed hands on the counter on the BSE and NSE so far. In past two months, the stock zoomed 56 per cent from the level of Rs 486 on November 7, 2018, after the BOC Group Ltd, promoter of Linde India Ltd, has offered to take full ownership of the company and delist the firm from the country's bourses. The BOC Group is part of the Linde Group and owns 75 per cent equity in Linde India. The offer price has been set at Rs 328.21 per share. The delisting offer opened on January 15, 2019, and closes on January 21, 2019. Reliance Mutual Fund, which holds a 9.84 per cent stake, is likely to be the determining factor in price discovery. Torrent Pharma was up 3 per cent to Rs 1,880, surpassing its previous high of Rs 1,872 recorded on September 7, 2018, on the BSE in intra-day trade. In past one month, the stock of drug firm gained 11 per cent, as compared to a 3 per cent rise in the benchmark index. Analysts remain positive on Torrent Pharma on the back of faster turnaround of the Unichem portfolio, outperforming domestic formulation in its base portfolio, and ongoing R&D effort toward building a robust ANDA pipeline for the US market. Motilal Oswal Securities expect Torrent Pharma to post around 36 year-on-year (YoY) growth in the December quarter (Q3FY19) reported sales. EBITDA (earnings before interest, tax, depreciation and amortization) margin is likely to improve by around 190 bps YoY to 26.2%. The brokerage firm, however, expects profit after tax to decline by around 14 per cent due to an increase in interest expense and higher depreciation.